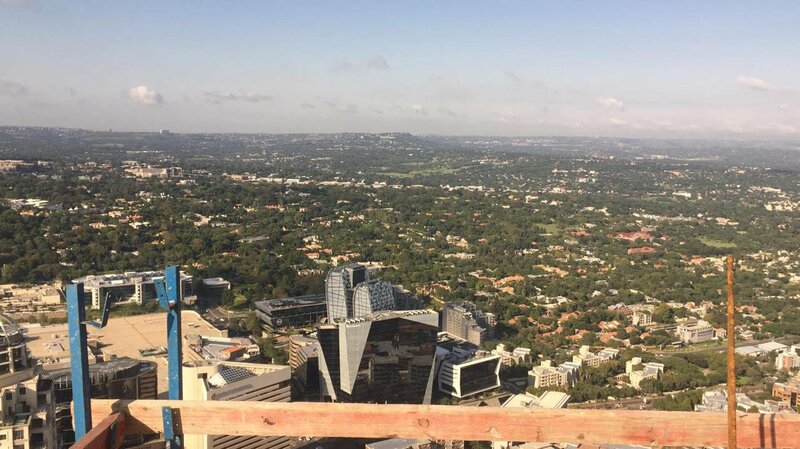 Have you seen the highest building in Africa? 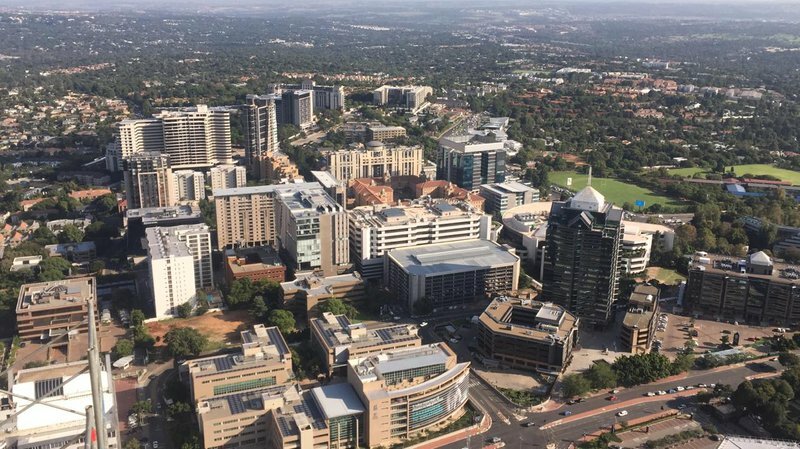 Well, it is right here on our doorstep in Sandton and we have an exclusive tour video! The view from this building is incredible! Little did we know someone who works on the premises - called The Leonardo, would call Breakfast with Martin Bester. The building has 55 floors and will be used as apartments. The upper floors will be used as penthouses. This massive structure stands at a height of 227-metres! How much will a penthouse cost you? A whopping R200 million! We were so interested in this building, Jaco, the caller, even gave us a tour! Wow! 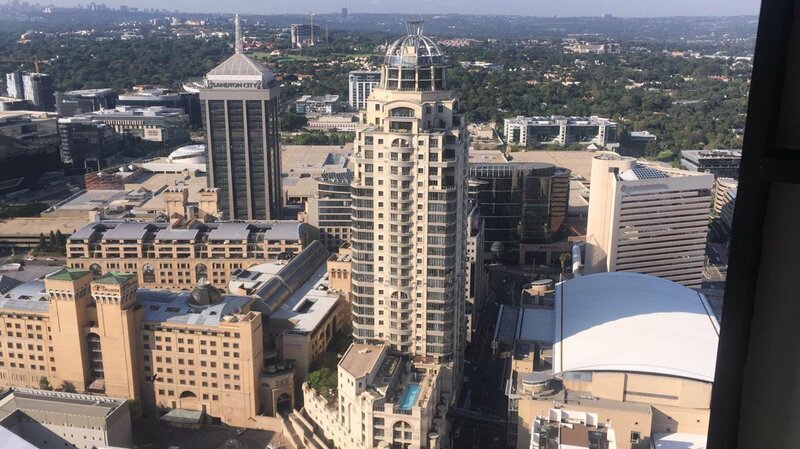 Have you driven in Sandton and saw the highest building in Africa? The view is incredible! Photo from the 37th floor of the Leonardo. Photo from the 51st floor.